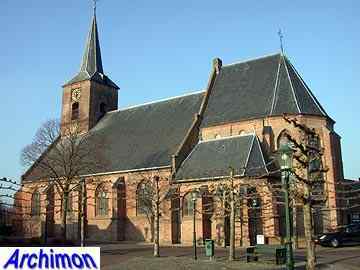 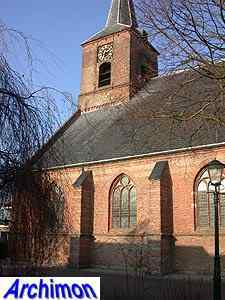 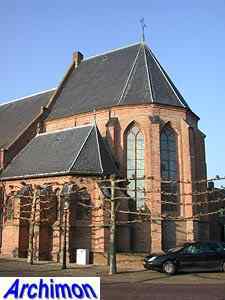 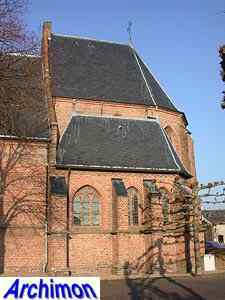 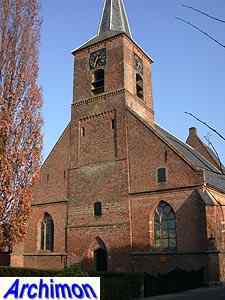 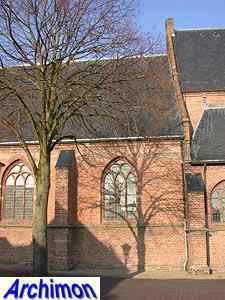 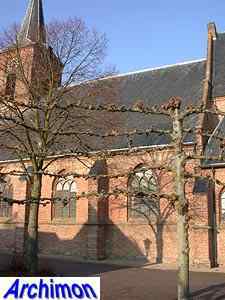 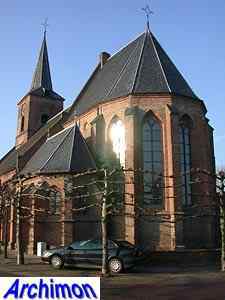 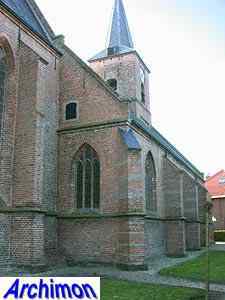 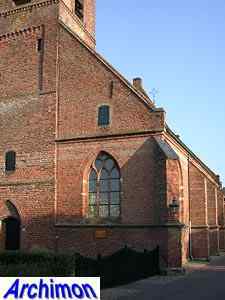 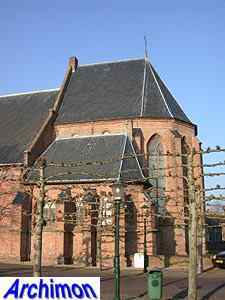 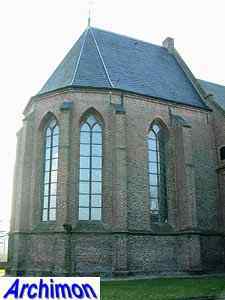 The reformed church of Ingen, also known as Lambertuskerk, is a mostly late-Gothic three-aisled pseudo-basilica. 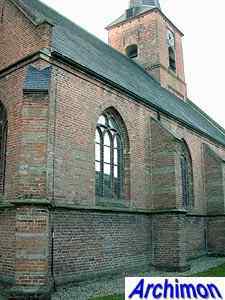 The lower part of the built-in tower is from the 14th century and belonged to a one-aisled church built in the 12th or 13th century. 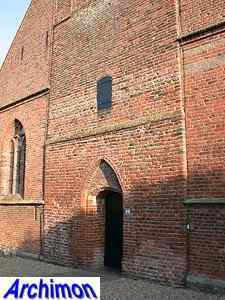 Part of that church has survived in the east wall of the current nave, which was built shortly after 1494. 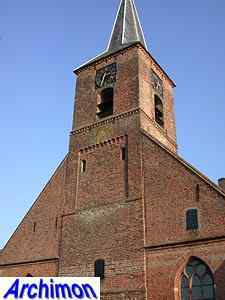 In the same period the tower was heigthened. 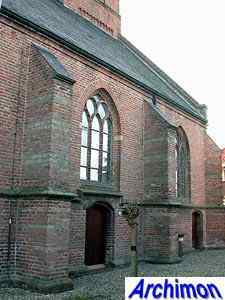 The choir had been built earlier in the 15th century and was extended with a chapel on the south side in the 16th century.